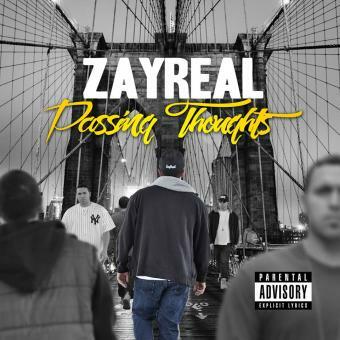 An up and coming artist by the name of ZayReal. He turns heads and grabs attention as soon as his records start to play. Definately a rising star in the industry. Keep your eye on this one. With his diverse style and quick wit lyrics its not hard to picture this artist in the bright lights. His aggressive style and attitude have launched him to the top of the underground scene. With his smooth delivery and powerful punchlines this is a artist that will have you hanging on to every word. But don't just take my word for it, Take a listen for yourself.